The Butz & Company vision is to provide our clients with honest, reliable, professional, and most importantly affordable legal services. We are aware of the fact that the legal system can be complex and daunting to a client. So when we meet clients we present them a multifaceted approach to their other complex legal problem, including alternative dispute resolution such as mediation and arbitration. Our approach enables clients to settle cases out of court that can lead to lower costs and an expedient resolution. 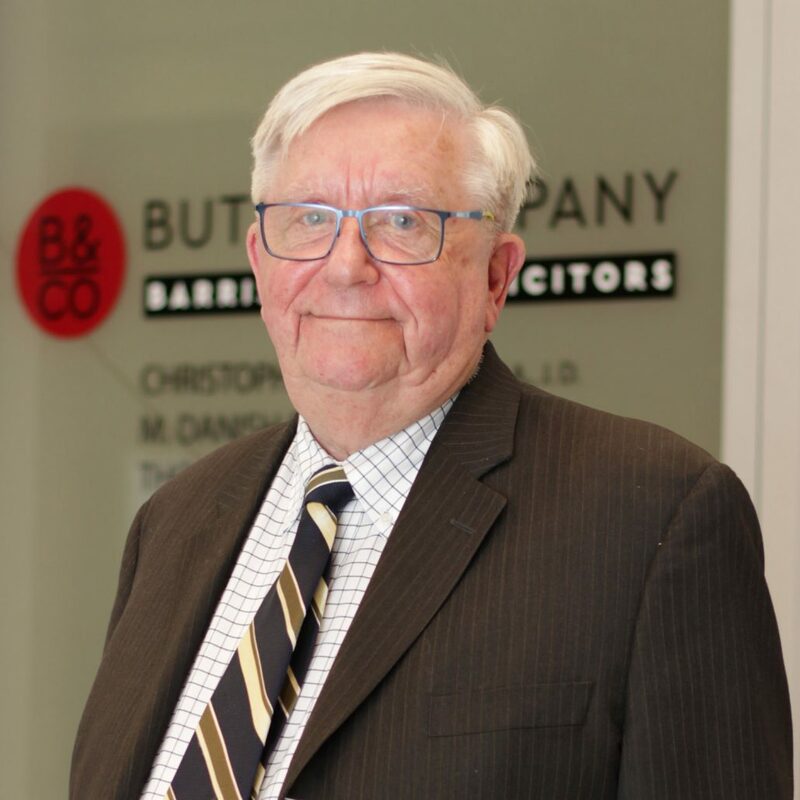 Christopher Butz is one of the founding partners of Butz & Company and has been engaged in the general practice of law since his call to the bar. Born and raised in Saskatoon, Saskatchewan, Mr. Butz completed his arts degree at the University of Saskatchewan, and has extensive experience in the areas of Family Law, Criminal Law, Wills and Estates, Civil Law, Administrative Law, Real Estate, Collaborative Law and Alternative Dispute Resolution. 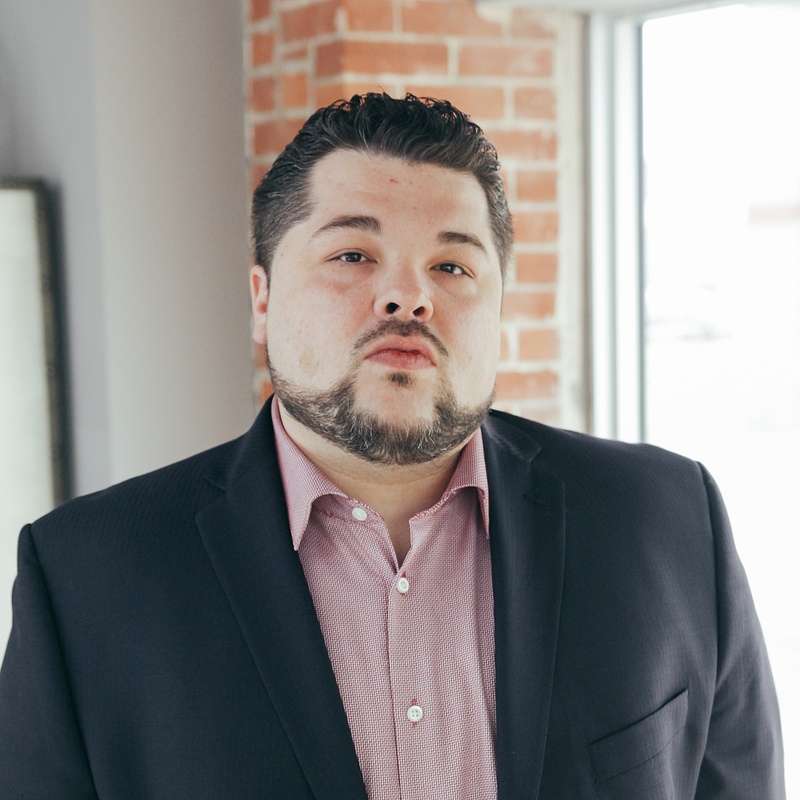 Mr. Butz has successfully appeared before all levels of Court in Saskatchewan, and has appeared as Claimant Counsel in hundreds of IAP hearings held throughout Canada. He can be reached by email at chris@butzlaw.ca, or by phone at 306-500-7000 or Toll Free at 1-877-655-7656. 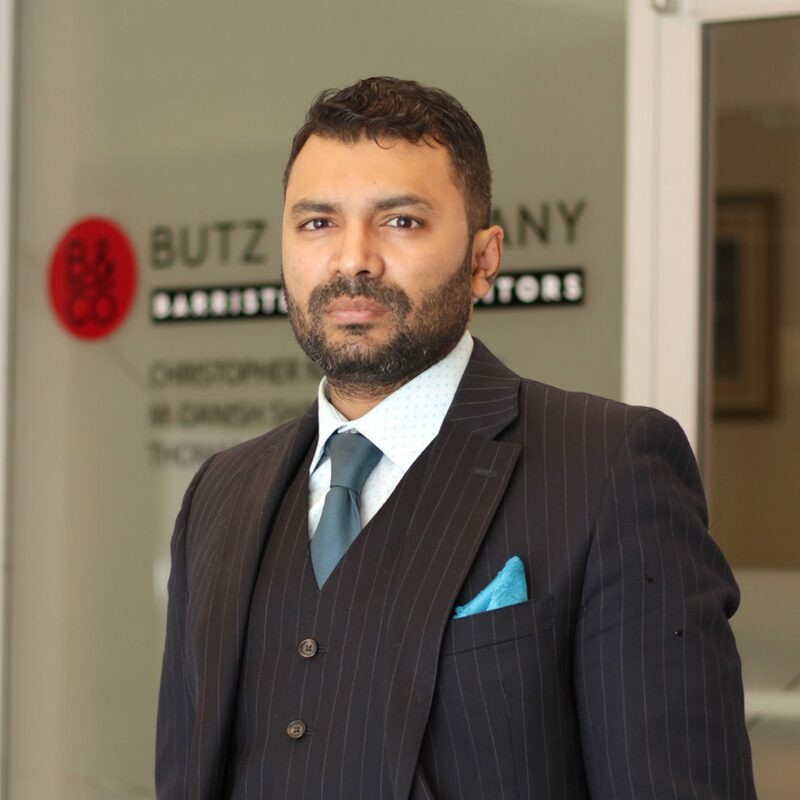 M. Danish Shah is one of the founding partners of Butz & Company. Mr. Shah has a keen sense for developing and effectively executing a strategy that best fits his client’s situation. His knowledge, experience, and sensibility enable him to handle his cases both expeditiously and successfully. He understands that when your case is competently handled and prepared from start to finish, the chances of success increase substantially. Mr. Shah practices Family Law, Criminal Law, Employment Law, Real Estate Law, and Administrative Law. He will give you the personal attention your case deserves. He can be reached at danish@butzlaw.ca, or by phone at 306-500-7000 or Toll Free 1-877-655-7656. 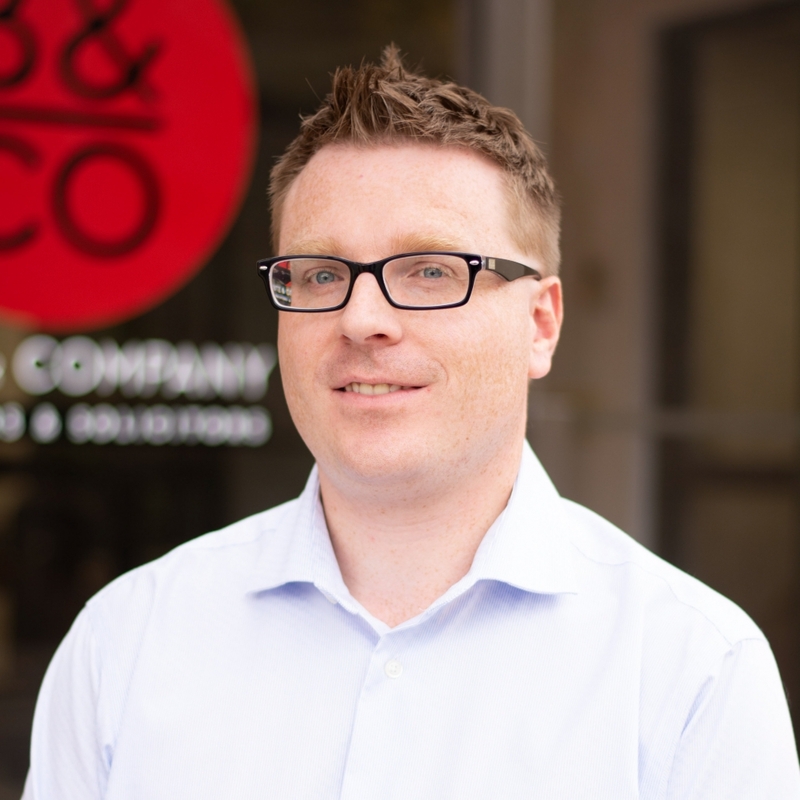 Thomas Le brings a diverse set of experiences and education to Butz and Company. Mr. Le is a first generation Canadian of Vietnamese refugees, and was brought up in an environment that nurtured a sense of community and duty. And with those values, he has developed a passion for mental health and services for individuals with disabilities: establishing and participating in multiple community programs, having co-founded the mental health initiative UnderstandUs, and working in group homes providing care for those with autism. Before completing his Juris Doctor at the University of Saskatchewan, Mr. 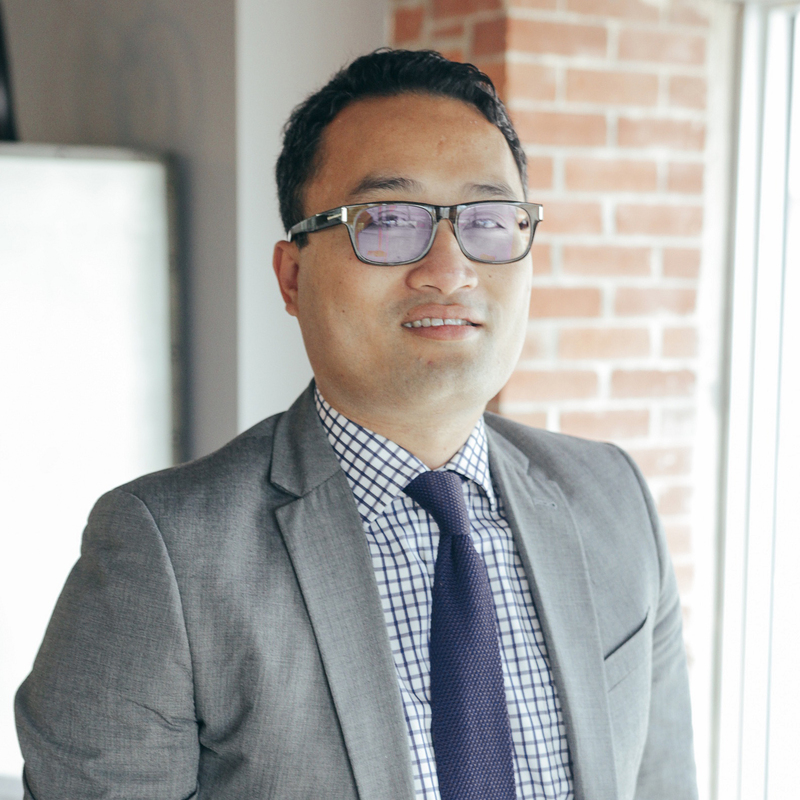 Le also completed his Bachelors in Electronic Systems Engineering and a Masters in Business Administration from the University of Regina. Mr. Le practices Family Law, Criminal Law, Employment Law, and Real Estate Law. Ian McKay Q.C. was born and raised in Saskatchewan. He is a staple in the Regina Legal community. He was called to the bar in 1972 and has appeared in Provincial Court, Court of Queen’s Bench, Court of Appeal, and Supreme Court of Canada. He has been a part of setting up the Legal Aid Program in Saskatchewan; Youth Unlimited; and various successful law firms in the City of Regina. Mr. McKay practices Corporate Commercial Law, Criminal Law, Family Law, Wills & Estates, and Real Estate Law. Robert Skinner was called to the bar in 1974 and has appeared as Counsel in all Courts of Saskatchewan and the Supreme Court of Canada. 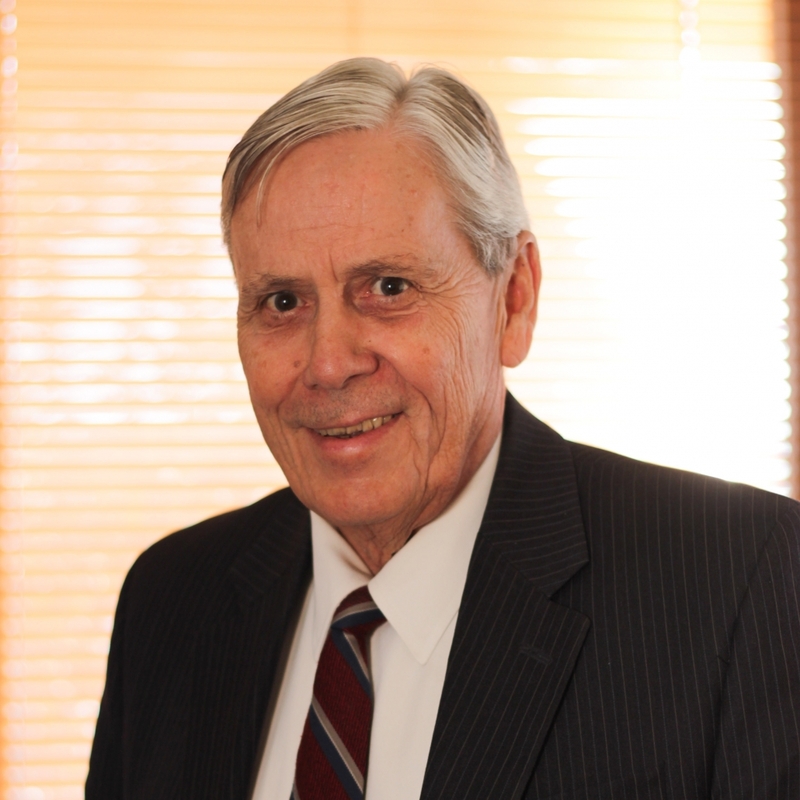 Mr. Skinner practices criminal law, commercial law, wills & estates and real estate law. Louis Mercier has a Licentiate in Law (LL.L.) and Bachelor of Law (LL.B.) from the University of Ottawa. Further, Louis Mercier is a member of the Law Society of Saskatchewan, a certified collaborative lawyer, and member of the Saskatchewan Trial Lawyers Association. Offering services in Family Law, Criminal Law and Civil Litigation. Public Notary services also available. Ms. DeMars-Krentz will practice exclusively in areas of collaborative Law, Parenting Coordination, Mediation, Criminal Defense, Real Estate, Wills, Family Law Mobility litigation, and Marital Separation coach. Ms. DeMars-Krentz will continue to offer services in English, French, and Spanish. 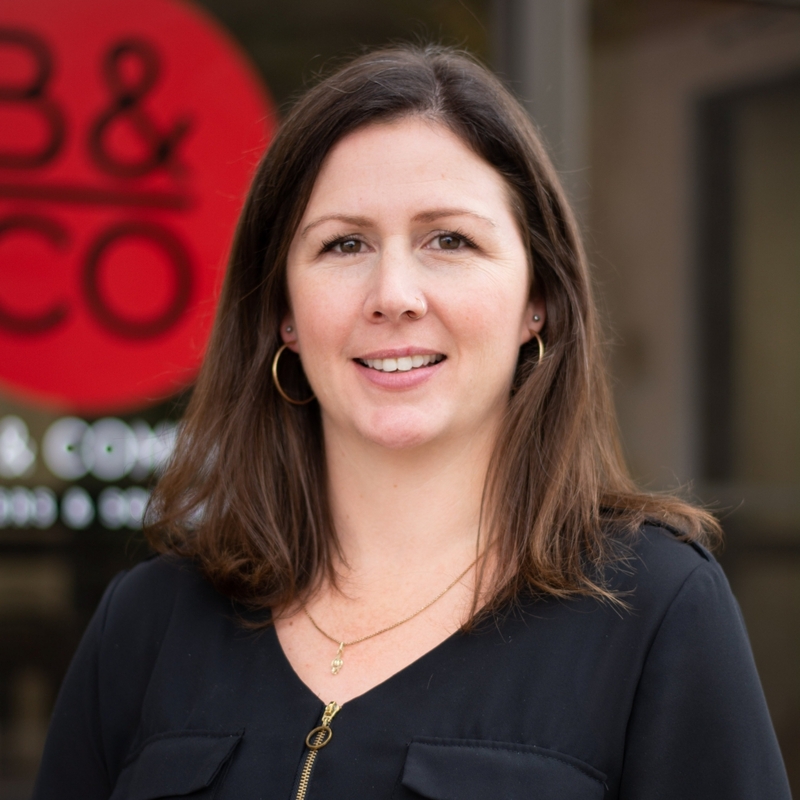 Mrs. Andrews joins Butz and Company with a wealth of experience as a legal assistant. She is skilled in the areas of Real Estate, and in Administrative matters, but above all, has a mastery for client relations. Hailing from Philadelphia, in the Great State of Pennsylvania, in the United States of America, Tanya honed her craft stateside before relocating to Canada. She can be reached by email at tanya@butzlaw.ca, or by phone at 1-877-655-7656. Krysti has been working as a legal assistant for three years. 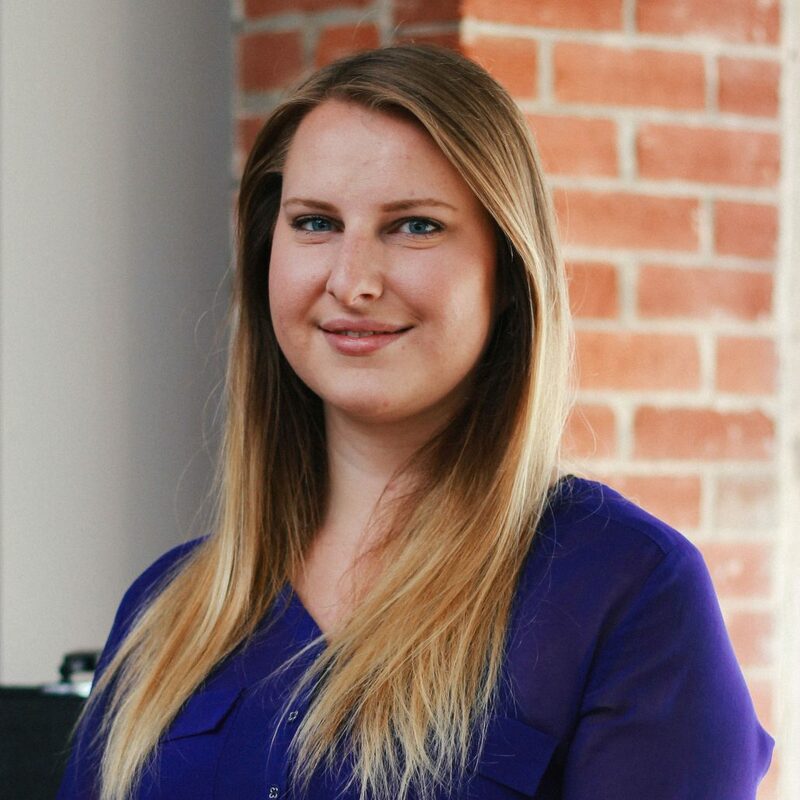 Spending most her her time specializing in customer service, she has developed a great understanding for our scope of clients. She understands the importance of paying close attention to each and every situation. Krysti values the connections made with our clients. 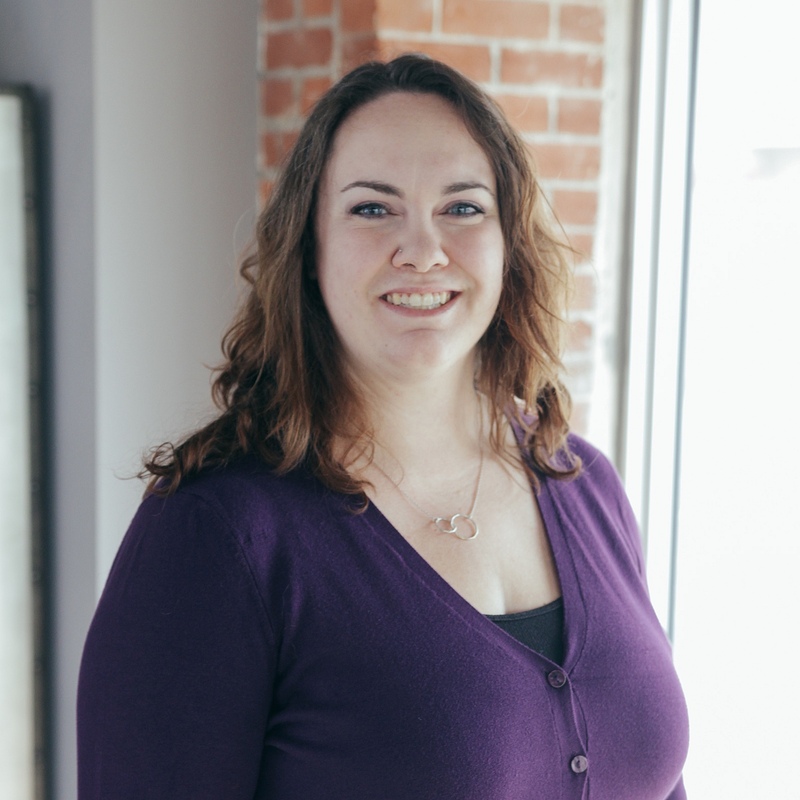 Brittany is an experienced legal assistant and specializes in Real Estate and Administrative matters. She has excellent client relationship skills. She was born and raised in Regina and loves to spend her spare time with her husband and two dogs, Jack and Whiskey. 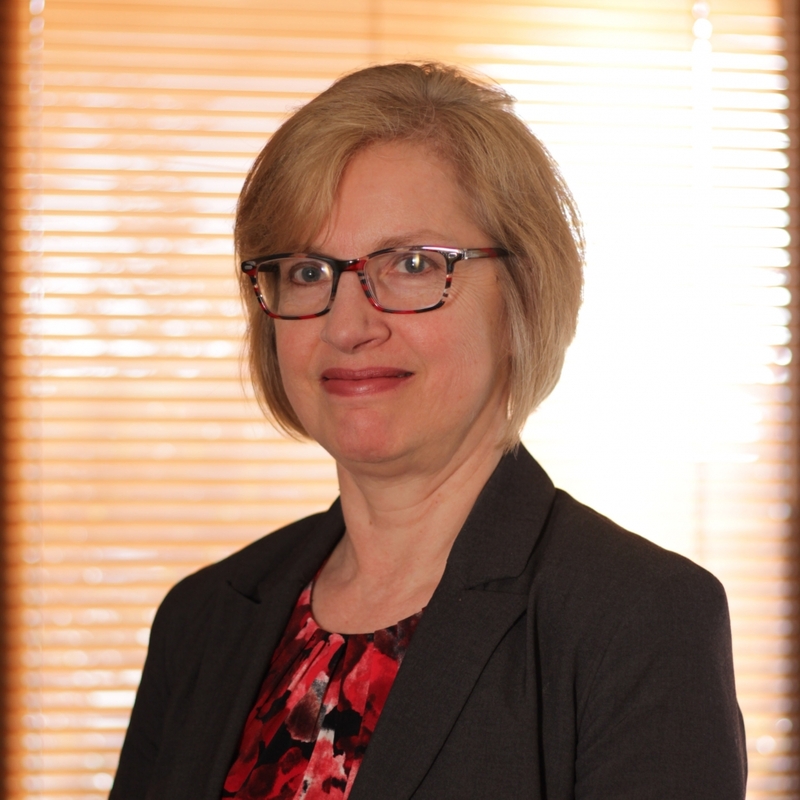 Edith Hamilton has many years of experience as a legal assistant and bookkeeper. 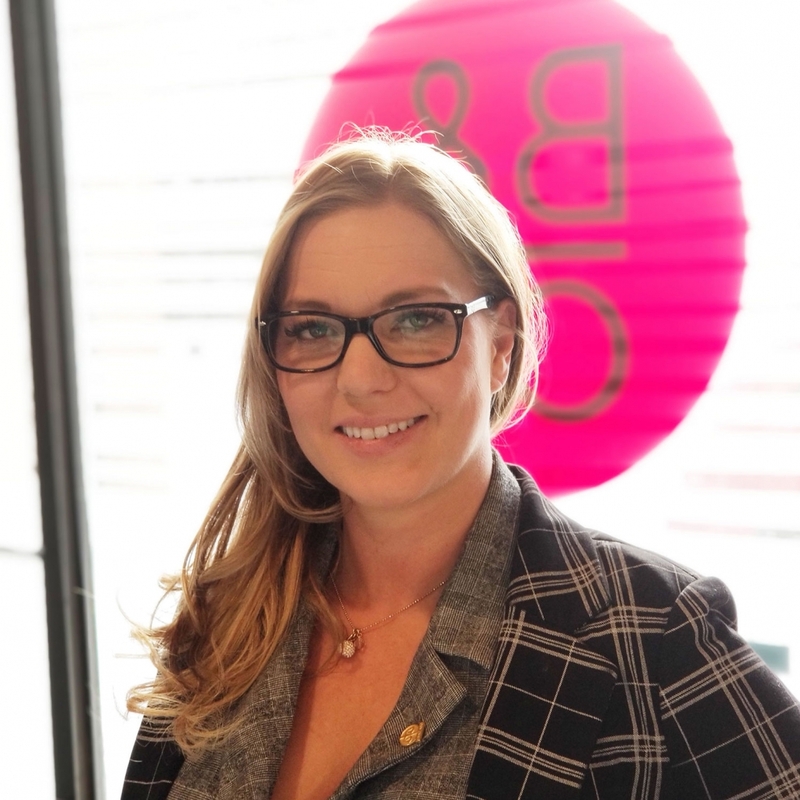 After studying at the University of Regina, she moved into the legal field and likes helping clients with their real estate and estate matters. A long-time member at the YMCA, Edith enjoys gardening and yoga. Jaime Rieger comes from a background in taxes and accounting. She is currently assisting Tanya in the accounts department and is looking to expand her knowledge of real estate, and Legal Assistant duties. 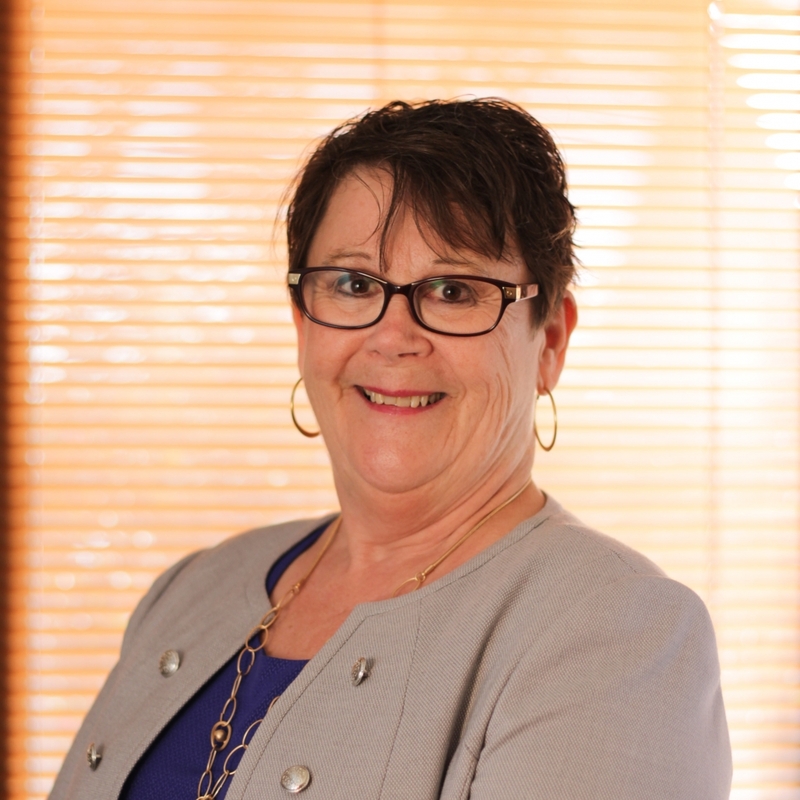 Hazel Estabrooks holds 21 years of legal assistant and administrative expertise in the legal field in the areas of criminal law, real estate, annual returns, wills, estate planning and estates. Reliably dedicated to providing a professional and welcoming environment to both colleagues and clients, Hazel takes pride and enjoys her work. 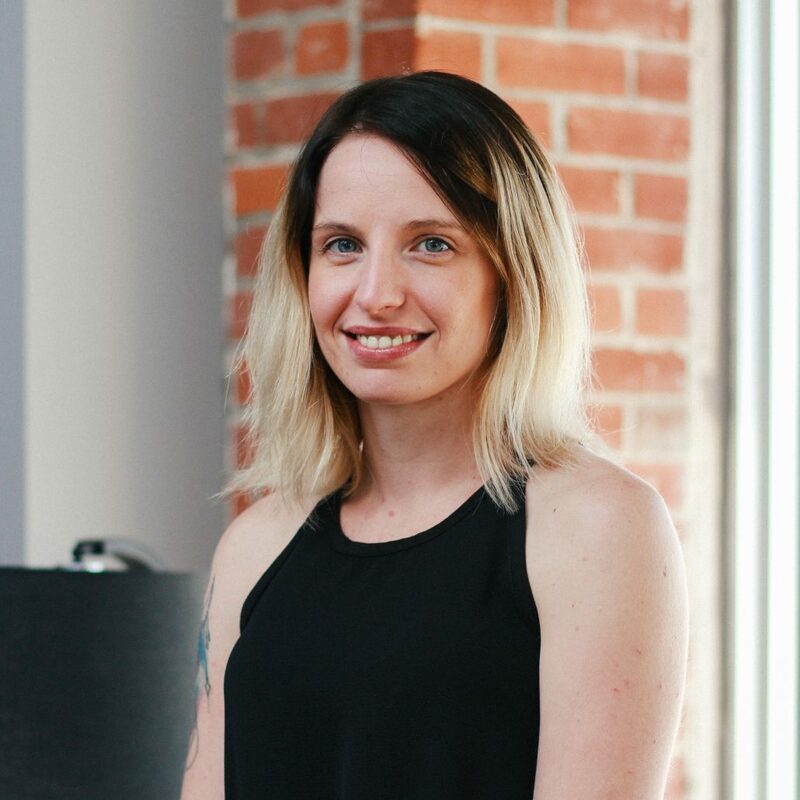 Similar to her professional practices, in her spare time Hazel believes in making the most of every opportunity, always eager to participate in new adventures through travel and memories made with family and friends. Her talents also include a creative flare for knitting, crocheting and producing beautiful garden landscapes.